Worcester Warriors will be without the services of Michael Dowsett, Perry Humphreys and Pierce Phillips after they were all sidelined through injury. 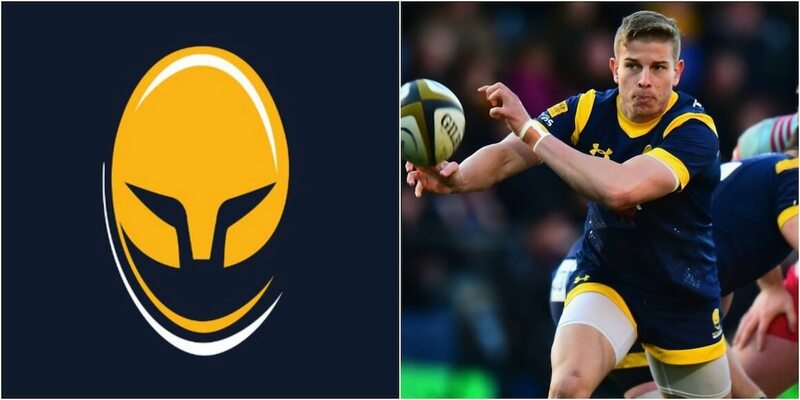 The Warriors’ back-line coach, Sam Vesty, revealed the news of the trio’s injuries when he spoke to the local media on Monday ahead of the club’s Anglo-Welsh Cup clash with Exeter Chiefs at Sixways on Saturday. The players were all injured in last Saturday’s 33-7 defeat to Brive in their European Challenge Cup encounter at the Stade Alexandre Cueille. Dowsett injured his hand and is expected to be out for three to four weeks while Humphreys and Phillips are set to be sidelined for between six and 10 weeks with Medial Collateral Ligament (MCL) and ankle injuries respectively.